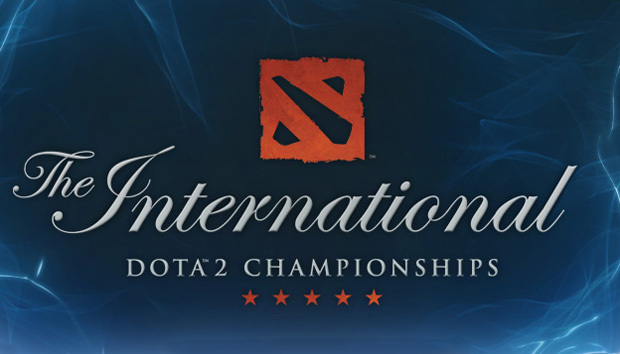 Valve announced on Friday details for The International Dota 2 Championships 2012. The International will be held during PAX Prime from 31 August to 2 September at Benaroya Hall in the city of Seattle, WA, United States. The tournament will again be broadcast in multiple languages, free of charge. Chinese team DK were the first to get their invites, followed by defending champions Na`Vi from Ukraine, according to media reports. Malaysian team Orange Esports and Australian team aL have also been listed on the tournament website as participating in this year’s edition. The International was launched last year in Cologne, Germany during Gamescom with 16 Dota teams from around the world competing in a group stage, double elimination playoff format for a grand prize of US$1 million. Details of this year’s prize money have not been revealed.